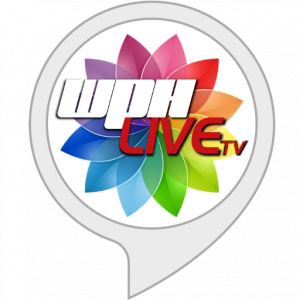 Dilli Labs is excited to have launched an Amazon Alexa flash briefing skill – WPHLiveTV Handball News – for its client – WPHLiveTV. The skill enables Handball fans to listen to the latest news & information from around the world of handball, courtesy of WPHLiveTV. Up-to-date tournament scores, post match recaps and previews– all updated throughout the week. The system we developed for WPHLiveTV gives them the ability to upload audio MP3 files and mark them active or inactive. The skill automatically retrieves the active uploaded audio files and plays them when it is invoked. We hired Piyush Hari because of his extensive background work with Alexa App Construction and Development; however, it’s apparent that Mr. Hari has a wide array of talents related to the Techie Field, Today’s	evolution of web-based info and modern/progressive/innovative industrial sciences. So much so, that I will be contacting his office first before consulting any other, regardless of our creative needs. Mr. Hari is more organized than any telecommunications/developer/programmer I’ve encountered and is very thorough, honest and ethical. Can I have him as my personal go-to-all and put him on the payroll please!? ?